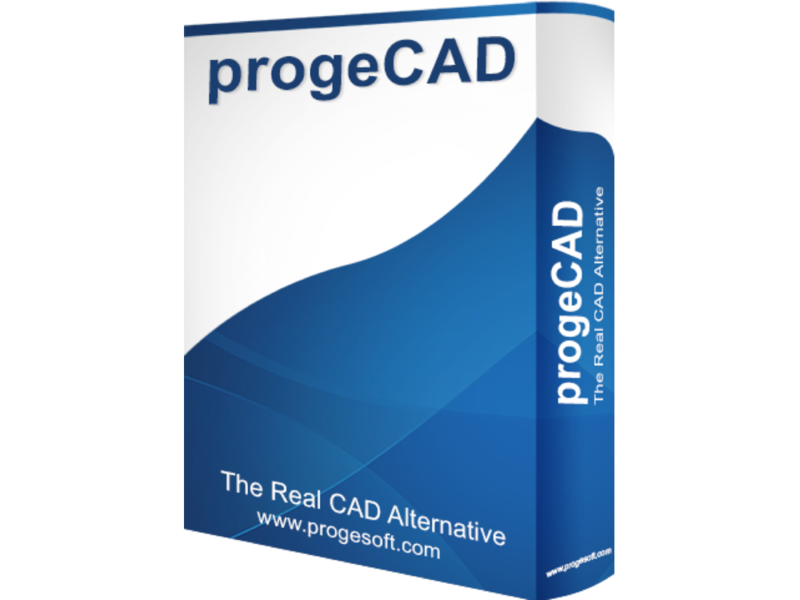 The powerful CAD software you need, with NO SUBSCRIPTION and at 1/10th of the cost of AutoCAD! Yes! Sign me up for progeCad for 30 Days FREE!